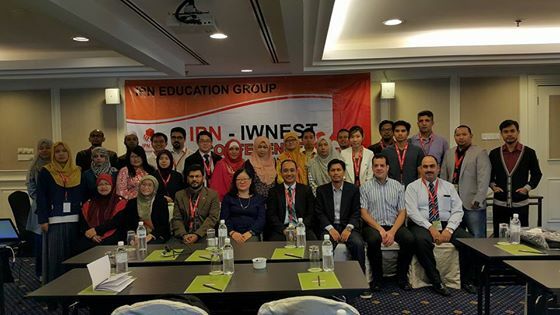 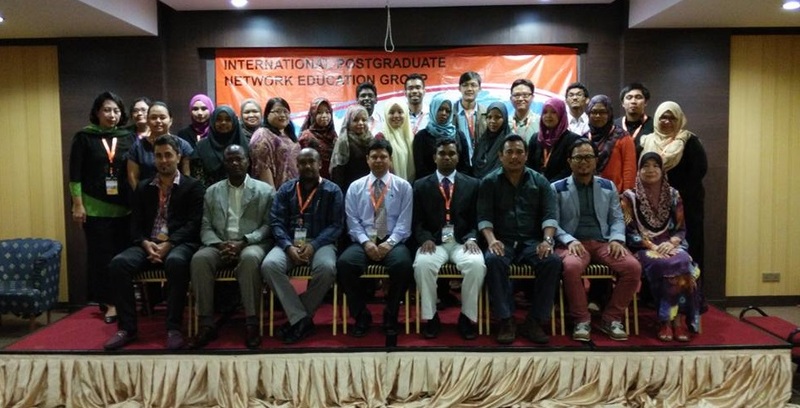 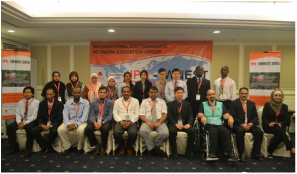 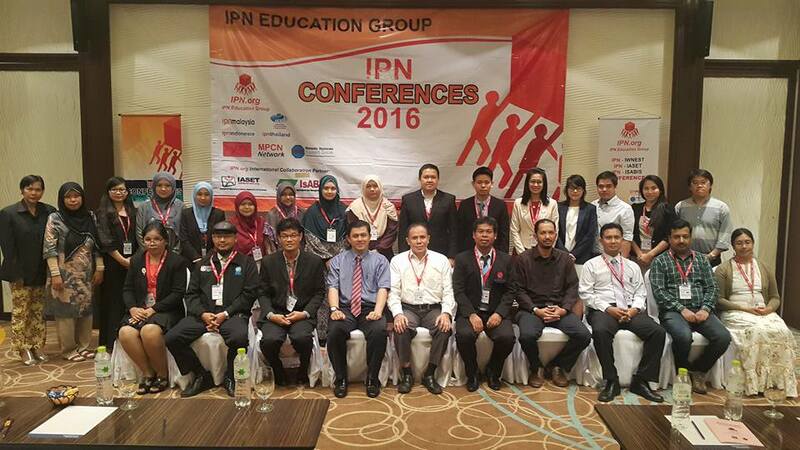 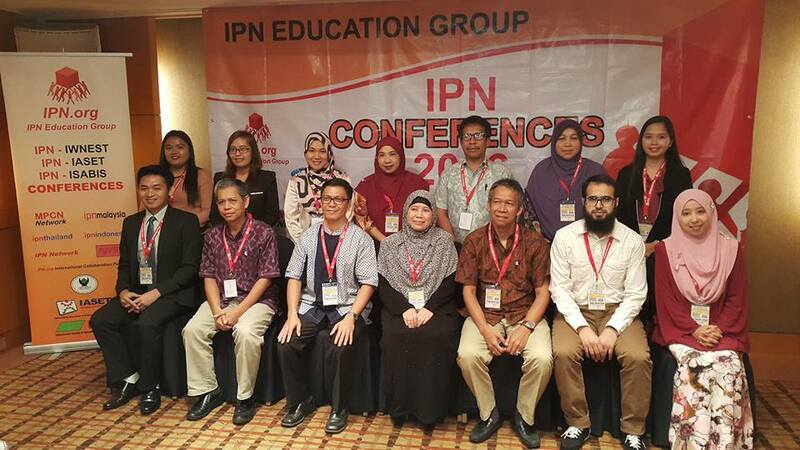 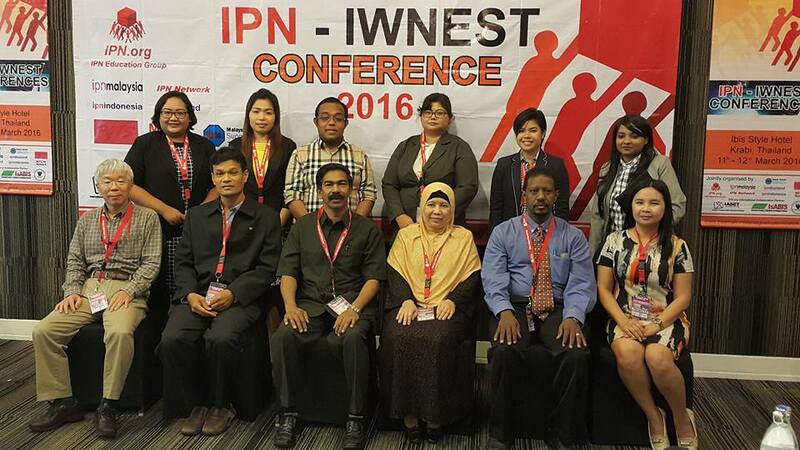 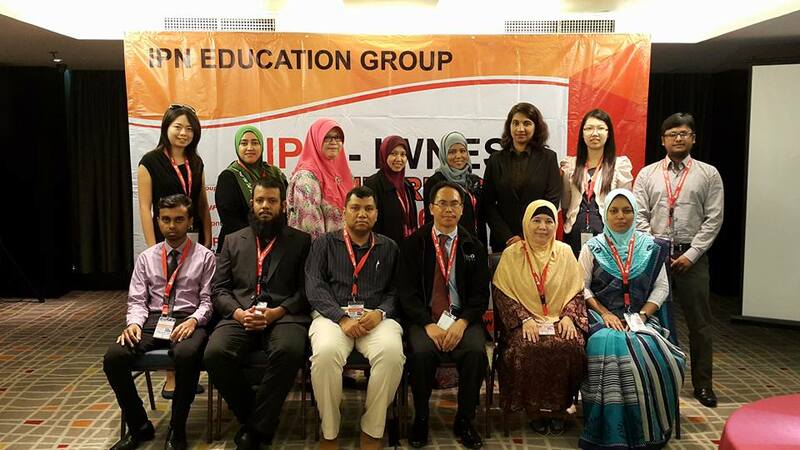 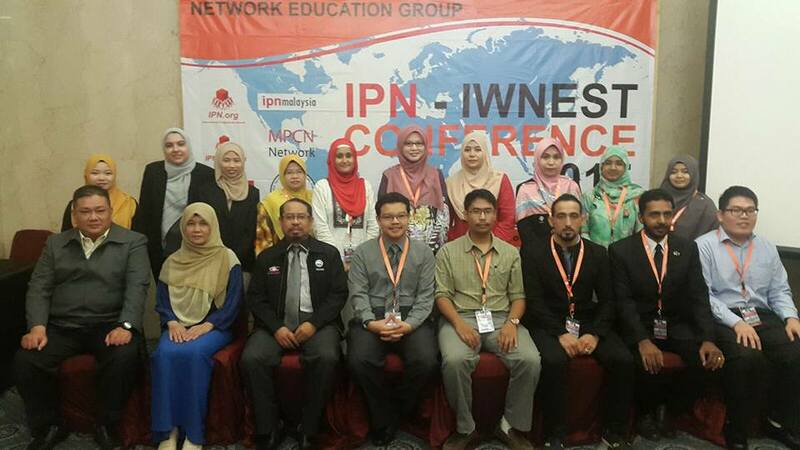 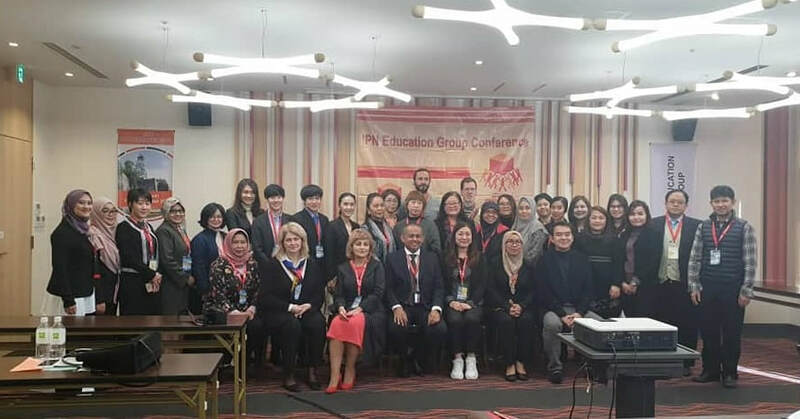 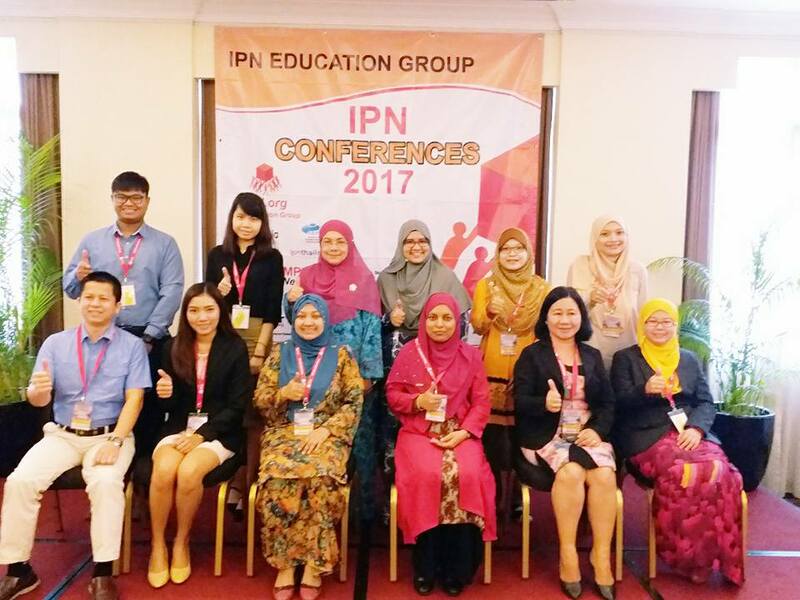 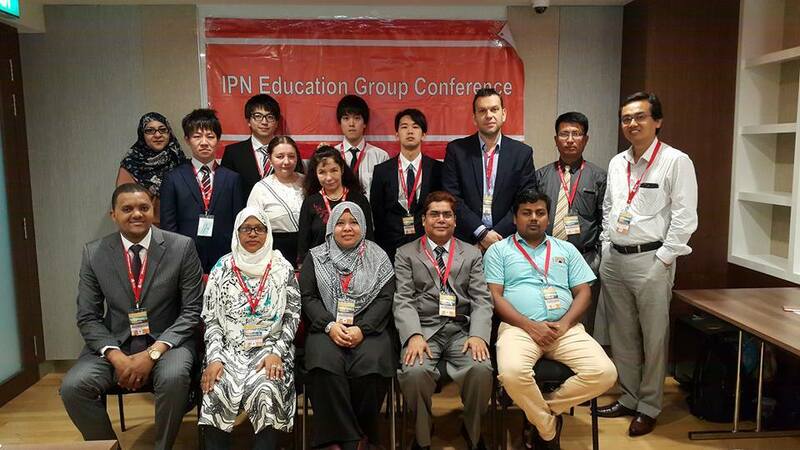 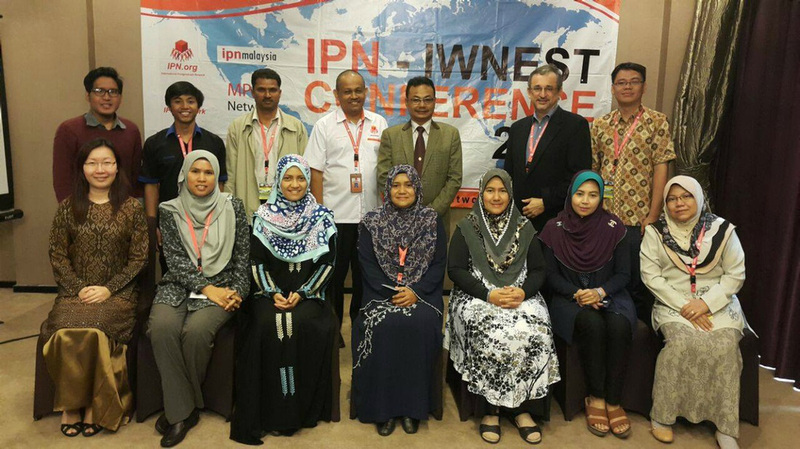 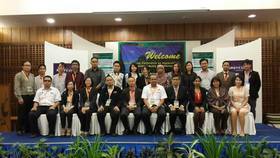 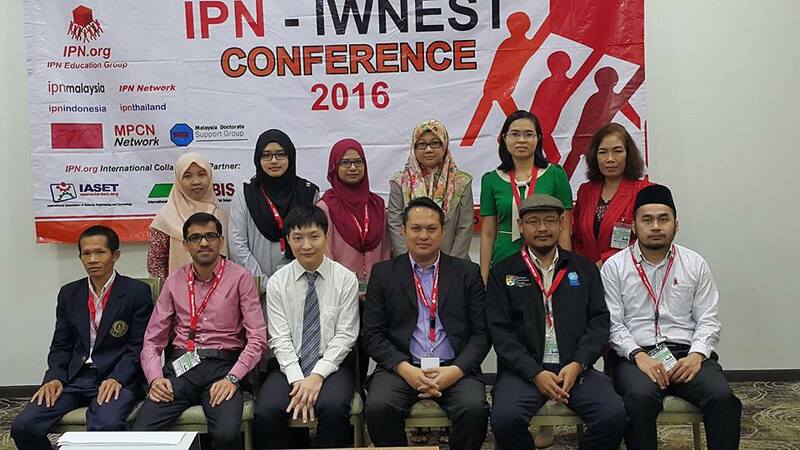 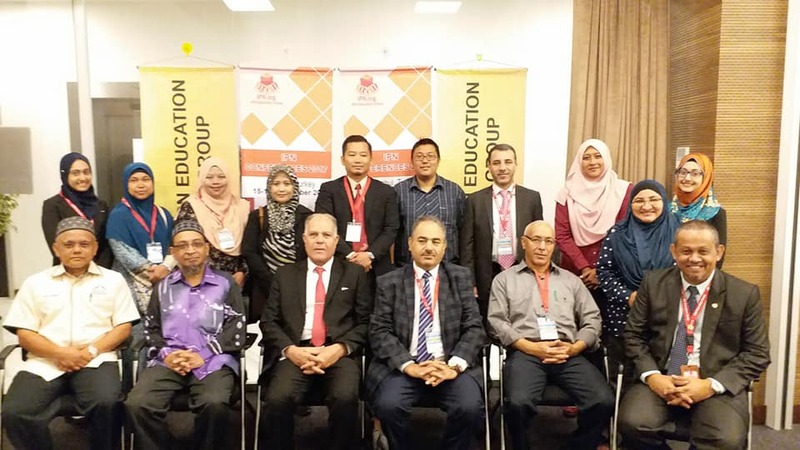 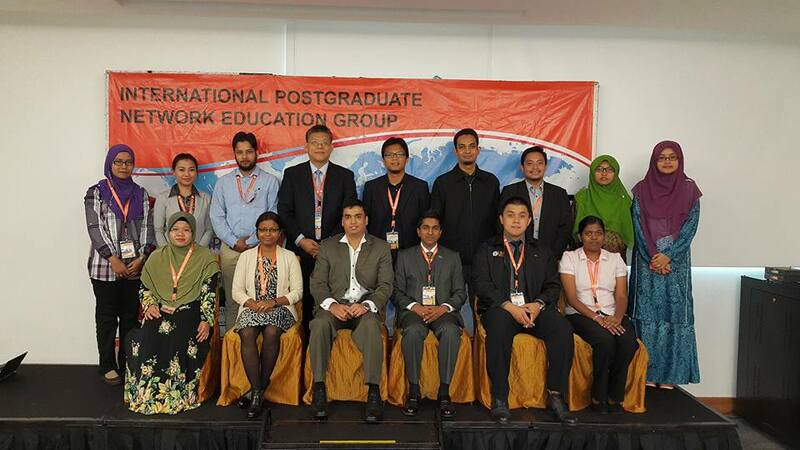 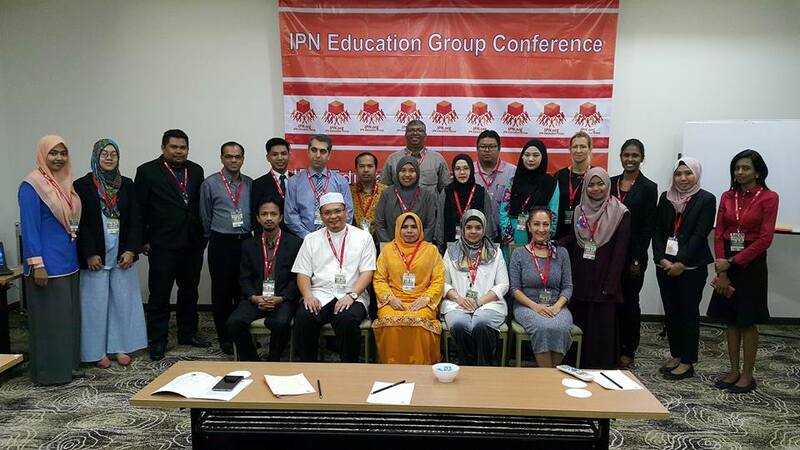 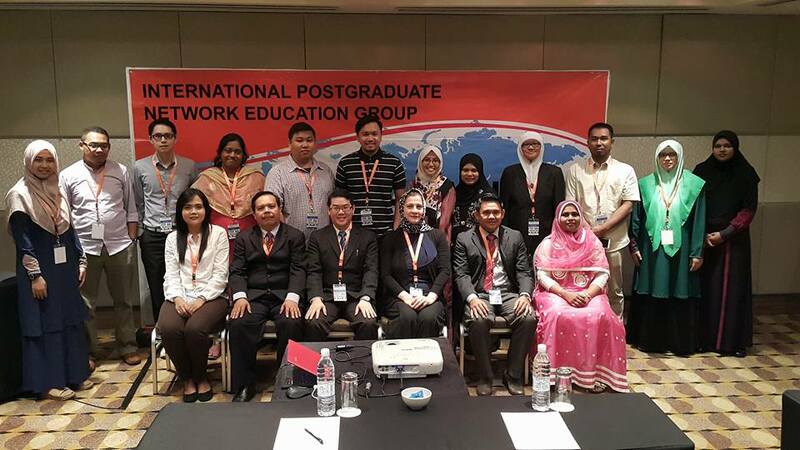 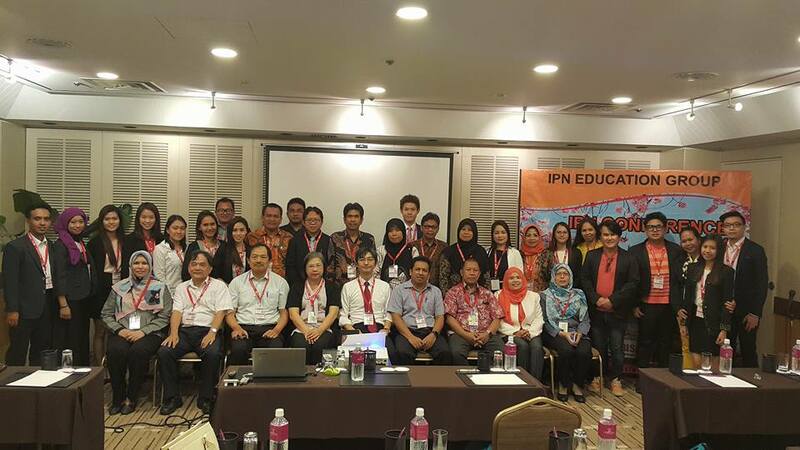 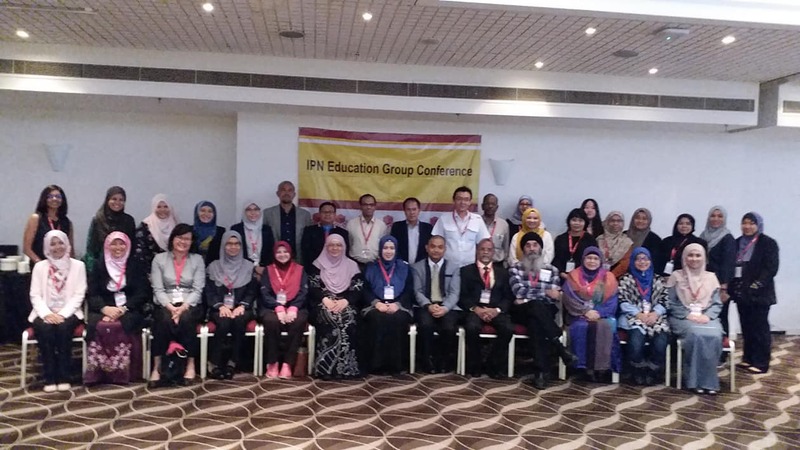 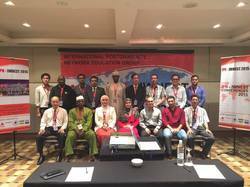 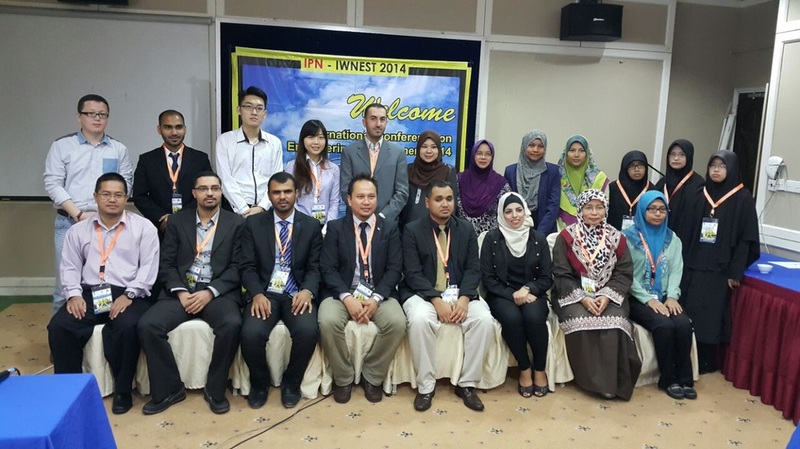 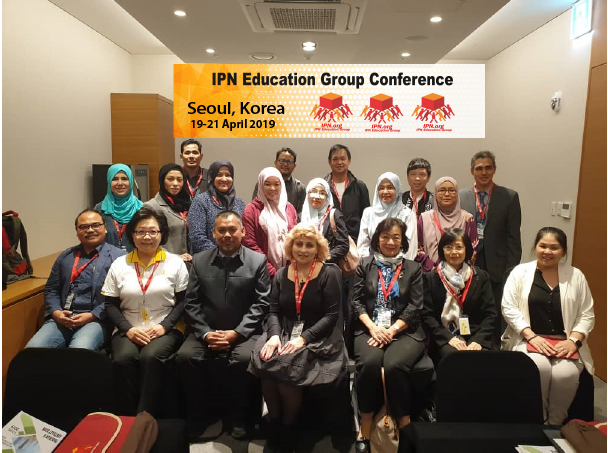 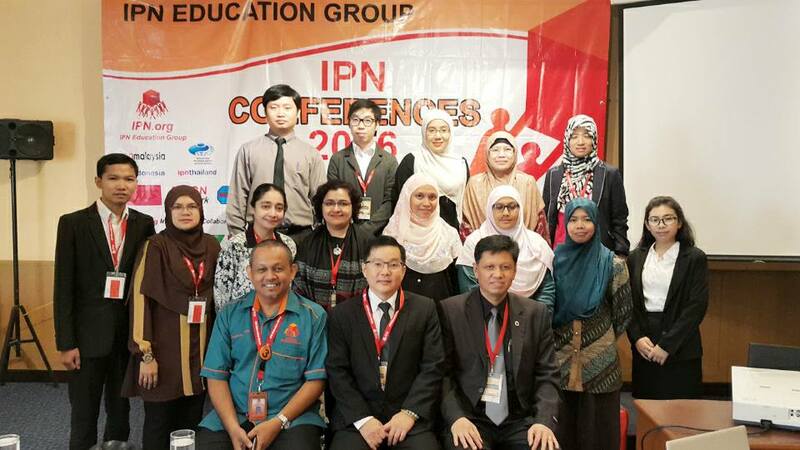 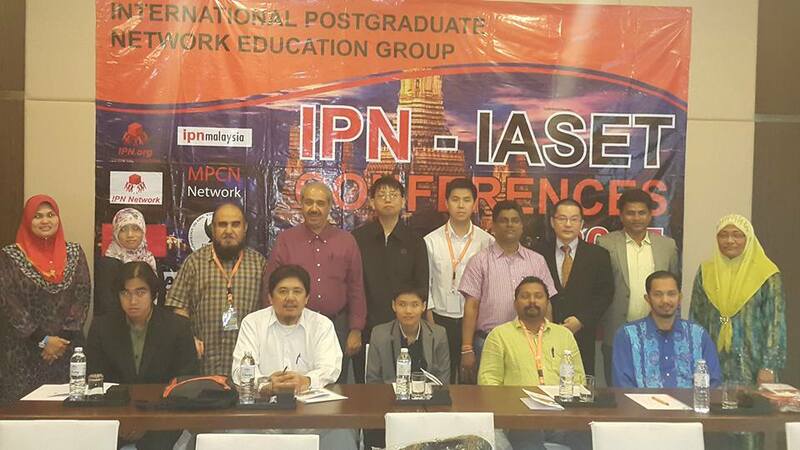 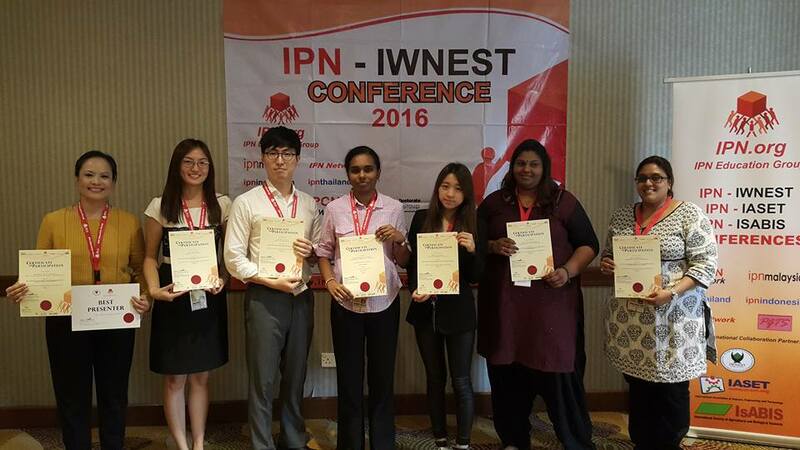 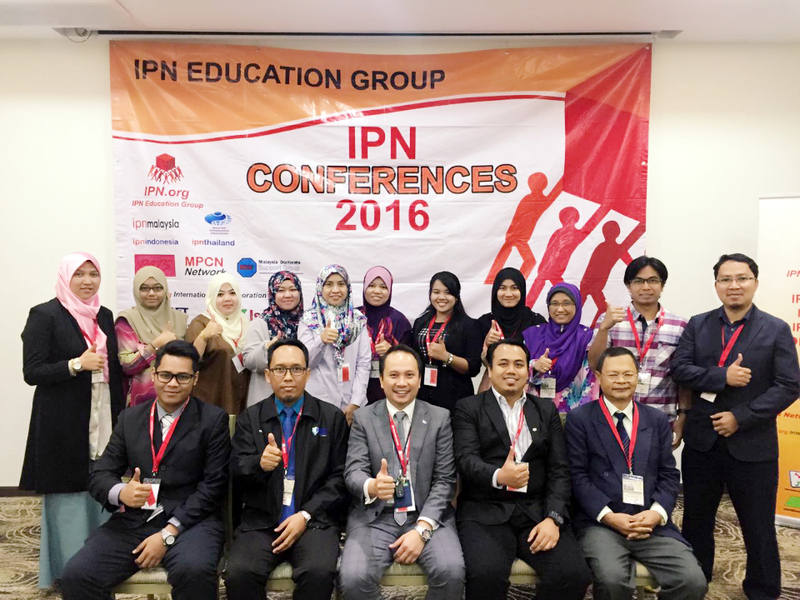 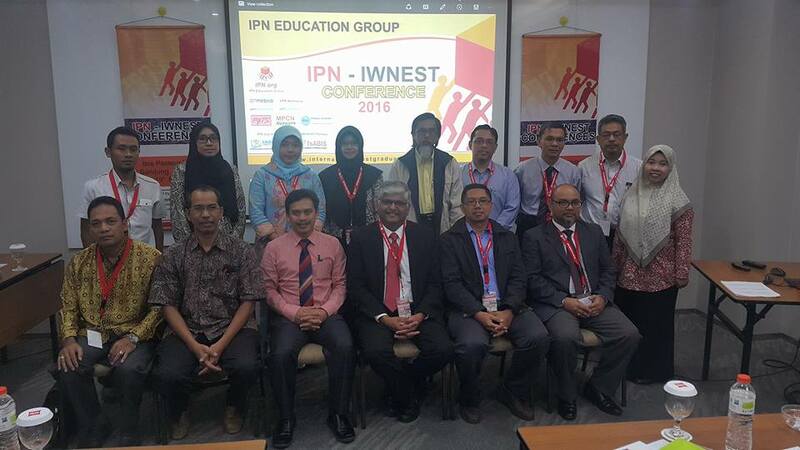 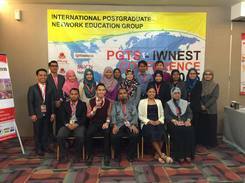 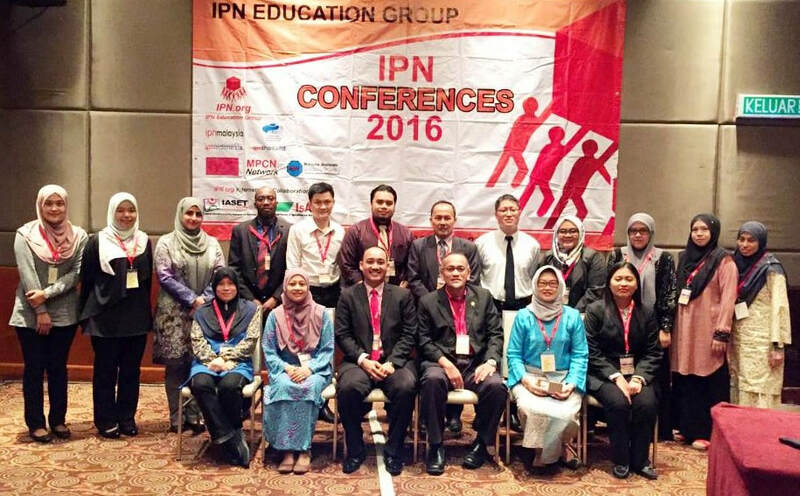 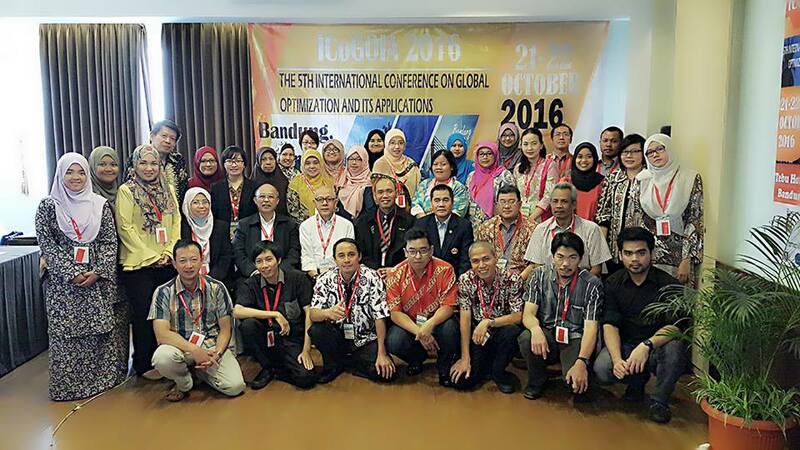 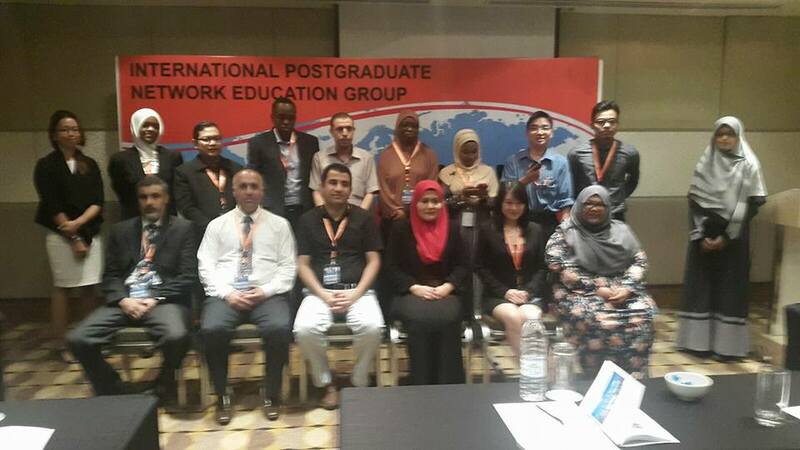 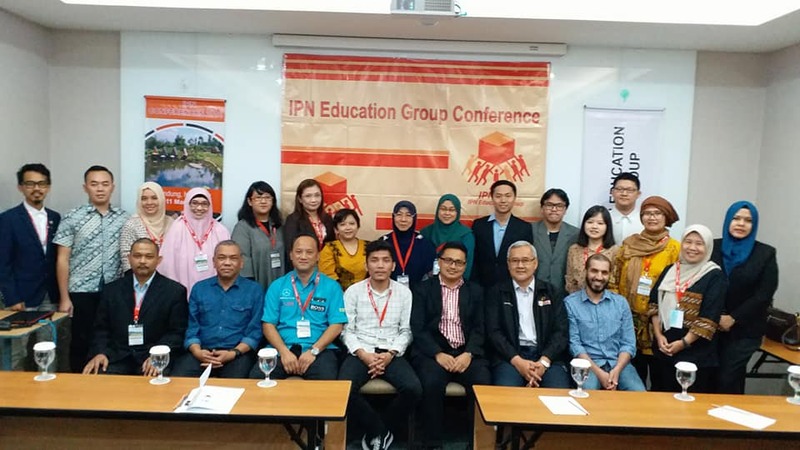 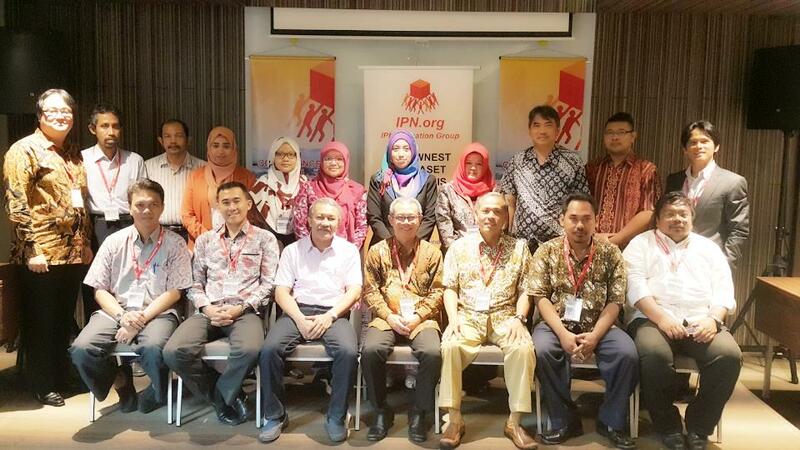 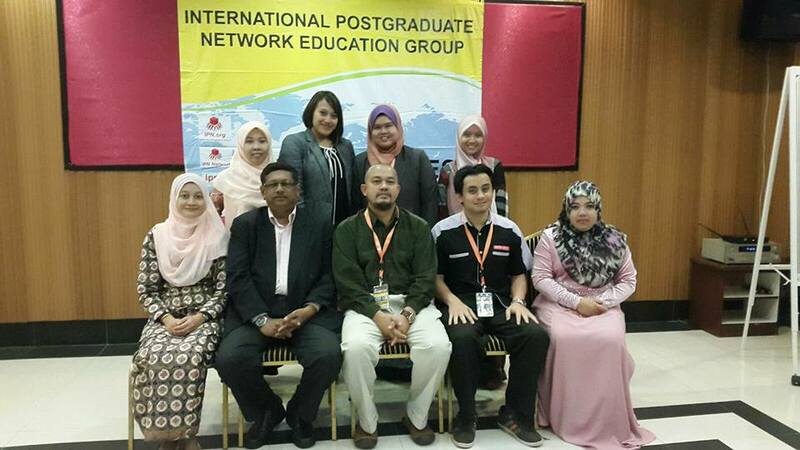 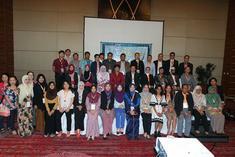 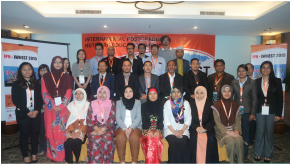 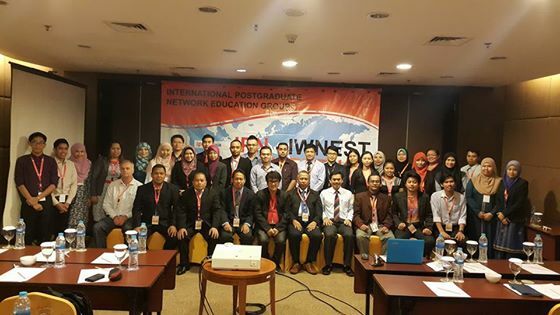 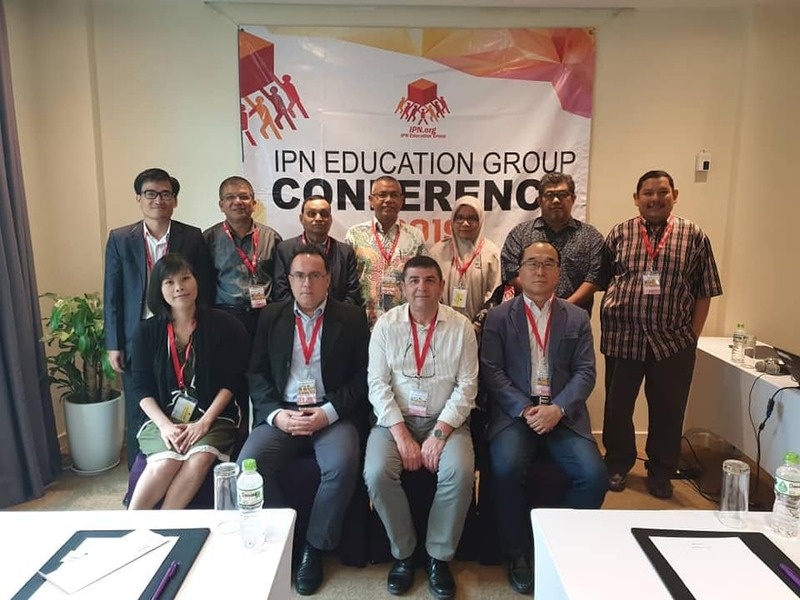 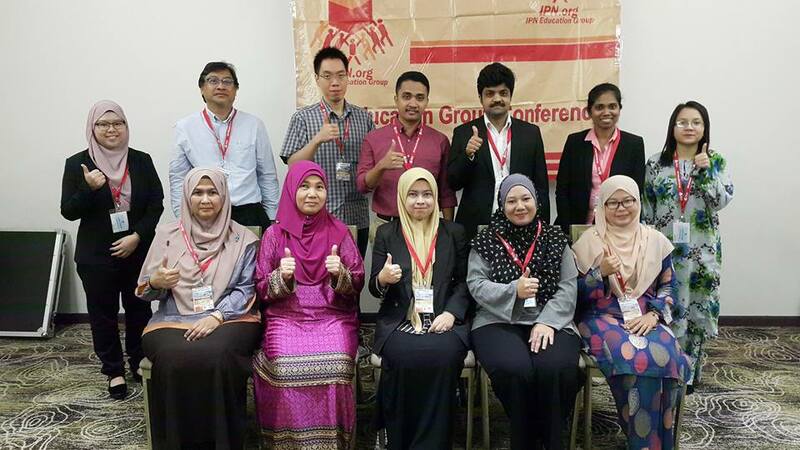 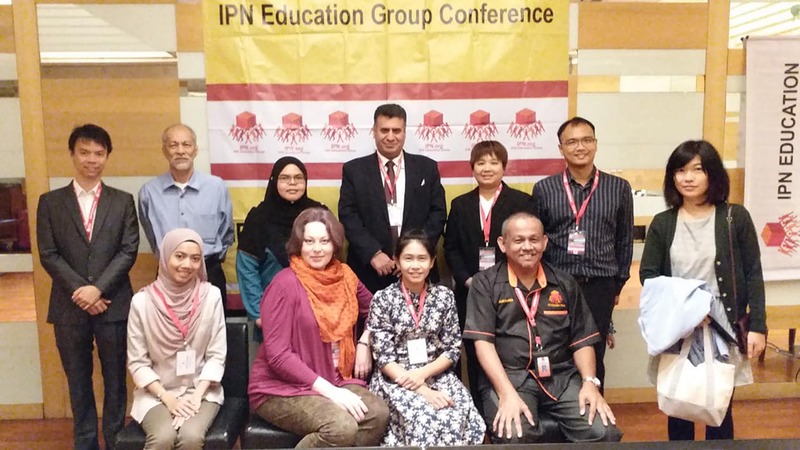 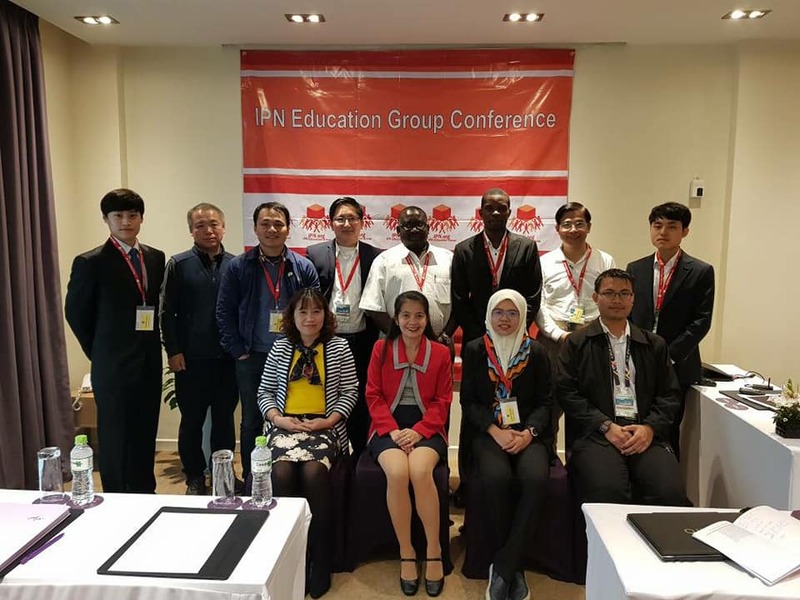 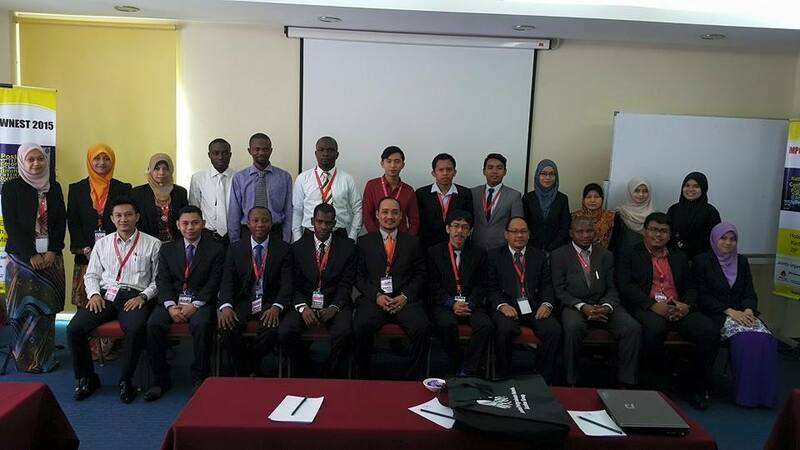 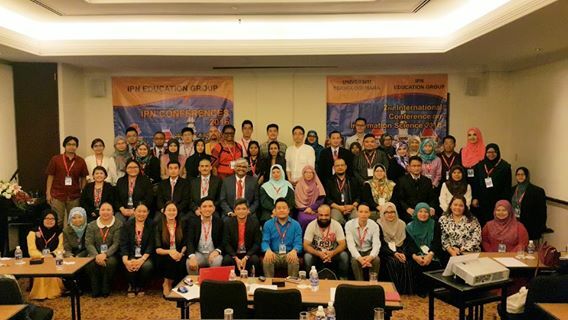 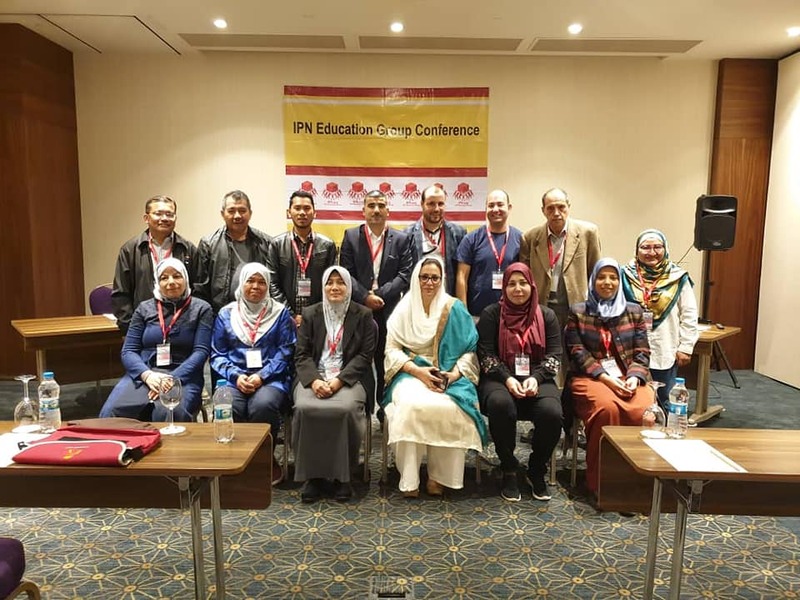 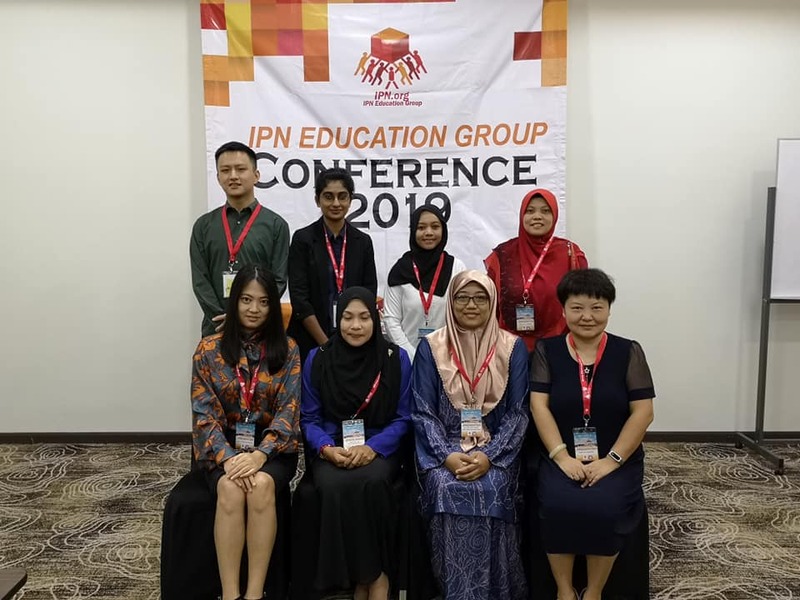 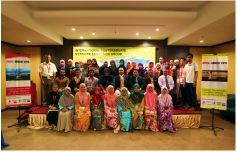 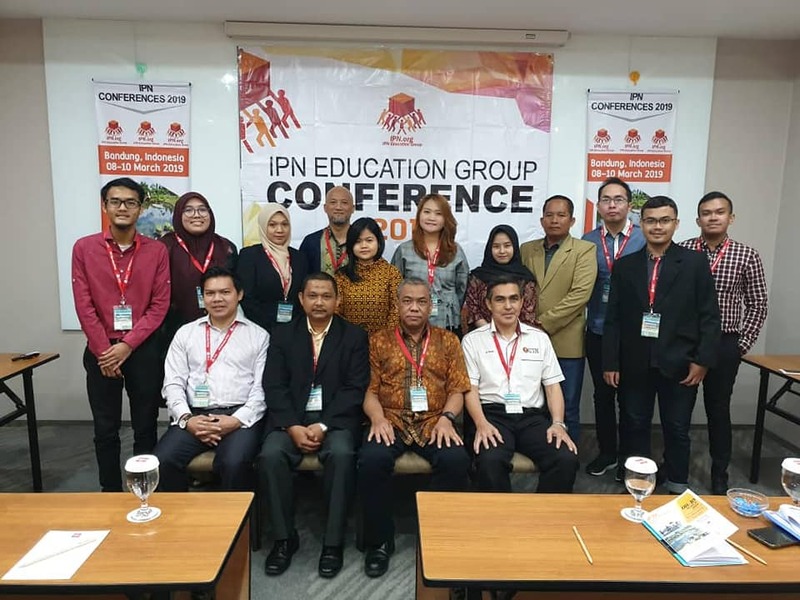 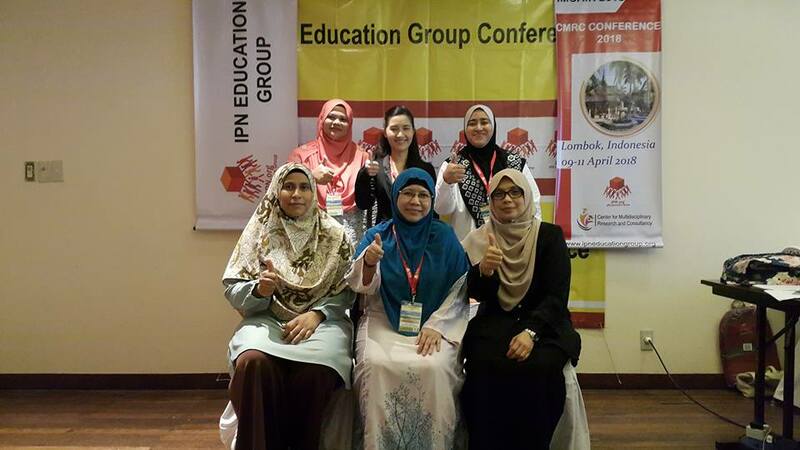 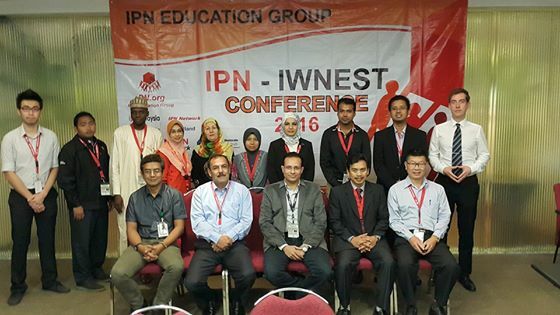 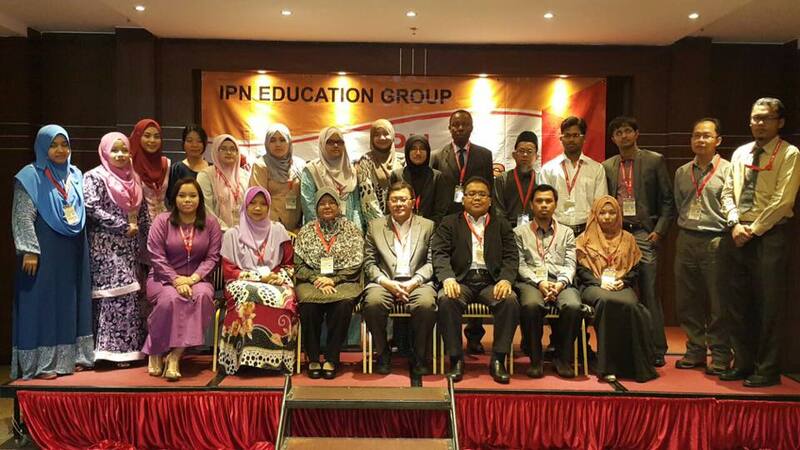 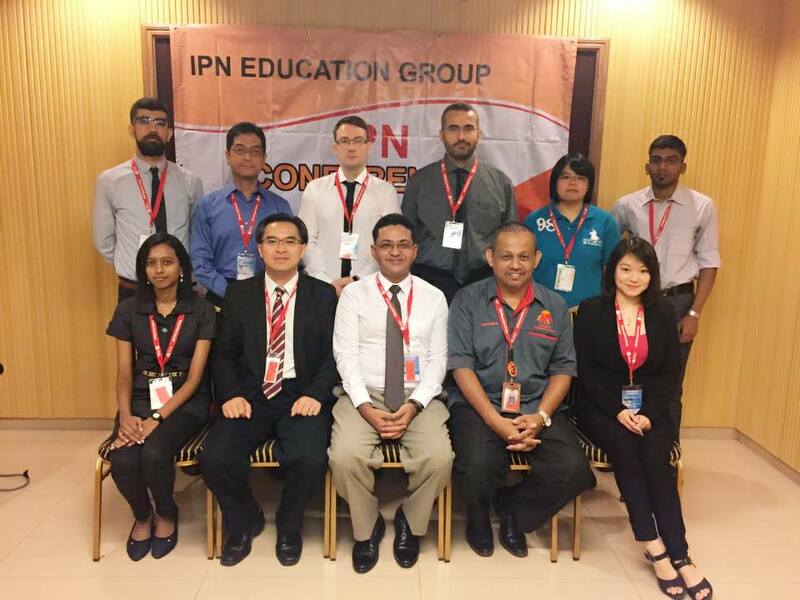 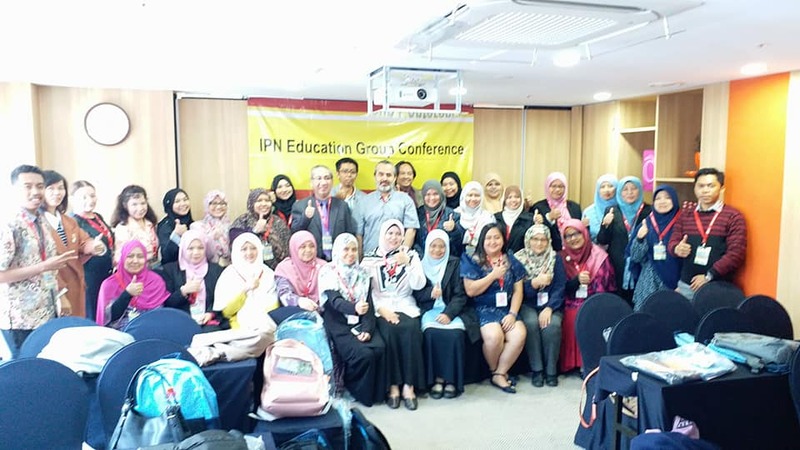 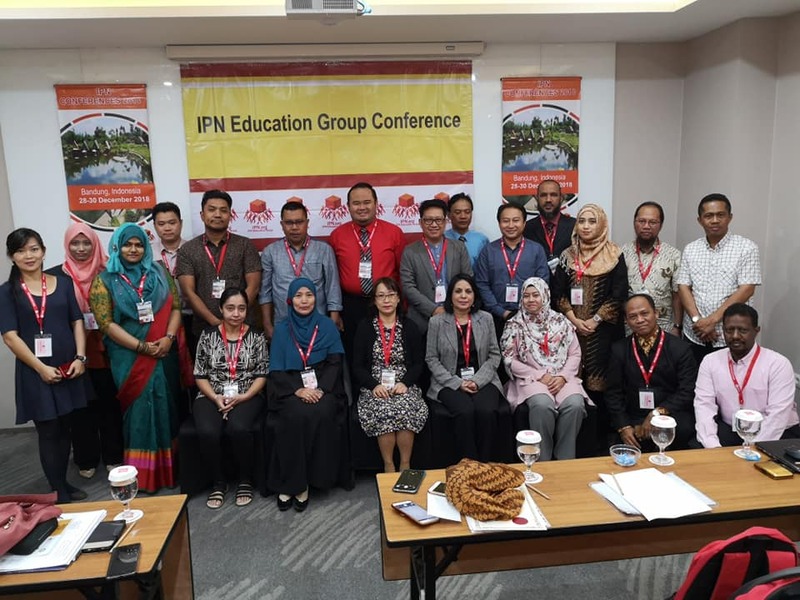 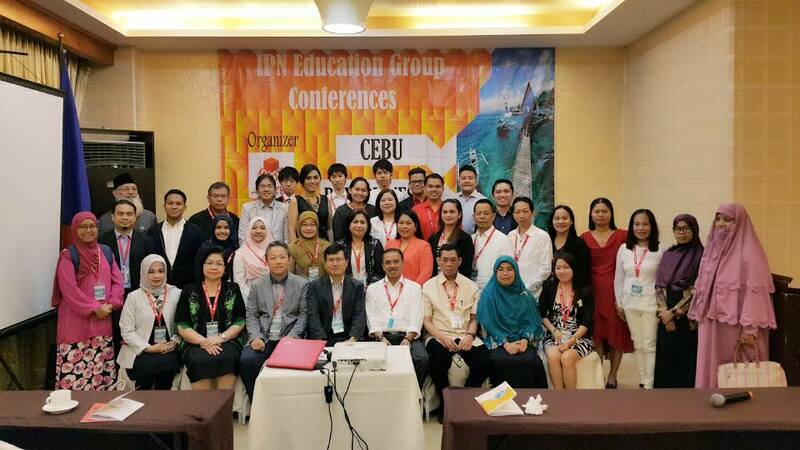 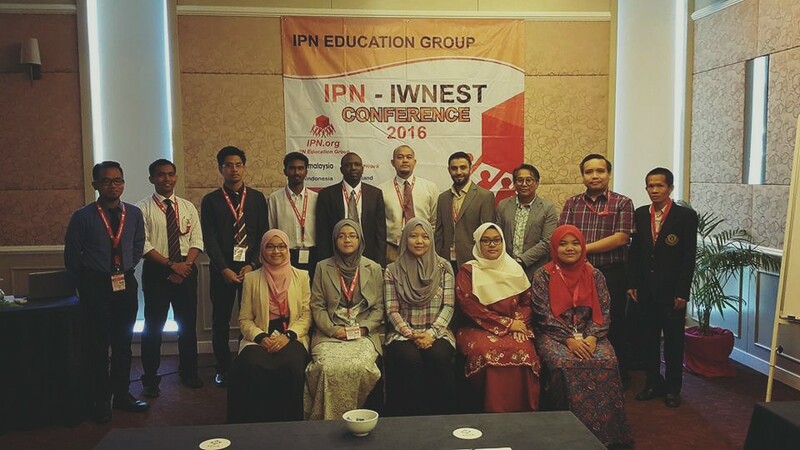 IPN Education Group was established in 2013 with its main activities organizing academic conferences worldwide. 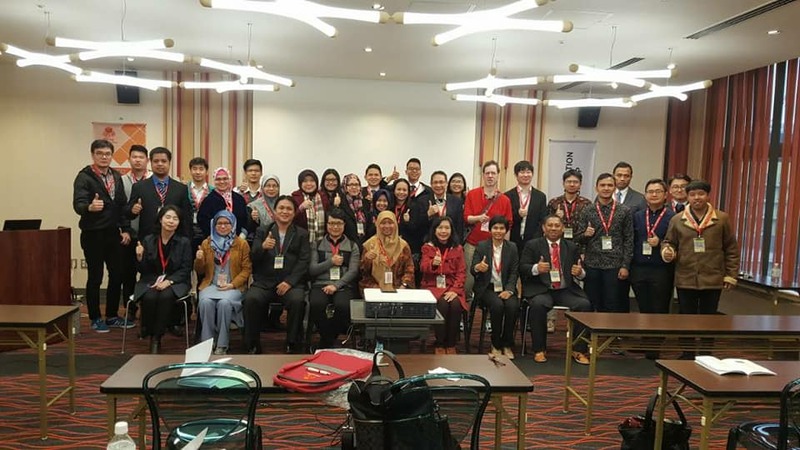 We creates forums for sharing best practices and exchanging ideas; it also contributes to the better development of professional skills in an educational and academic environment. 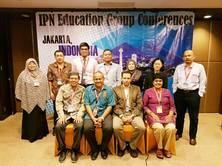 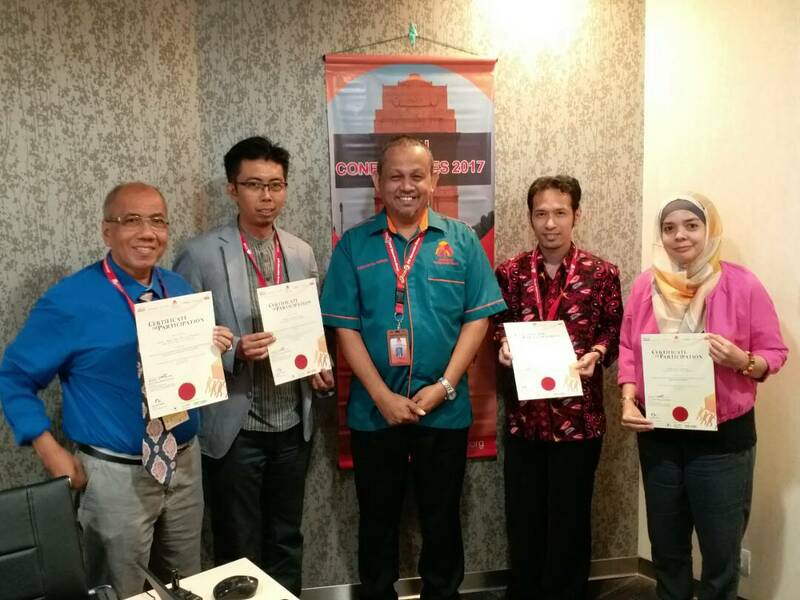 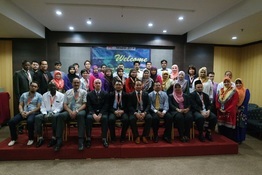 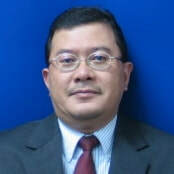 IPN Education Group was developed by academics for academics. 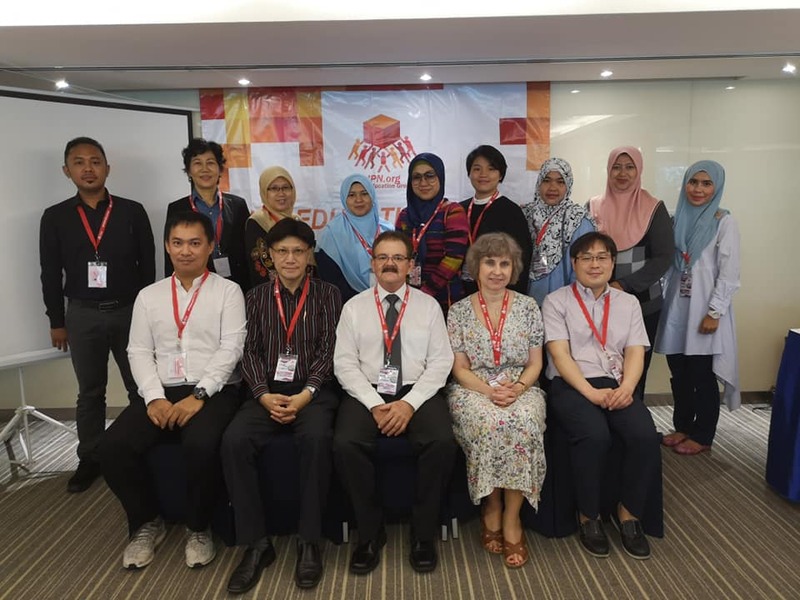 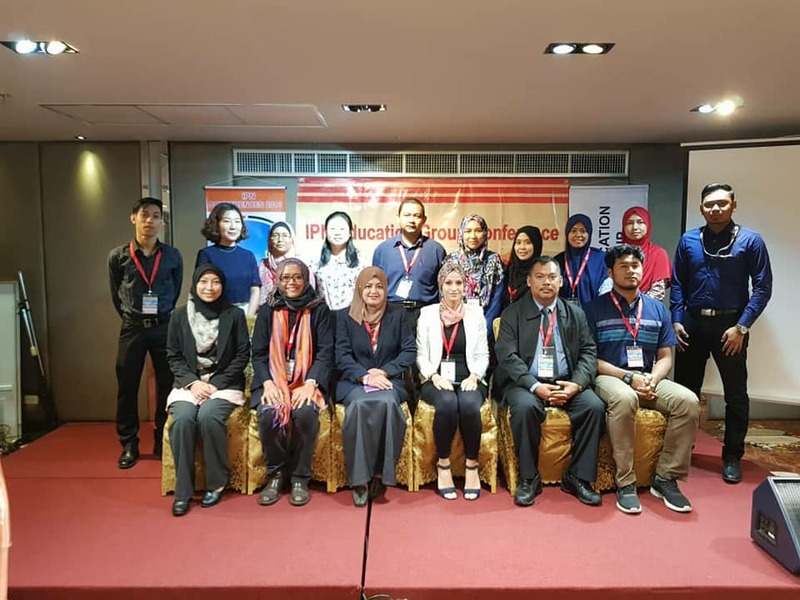 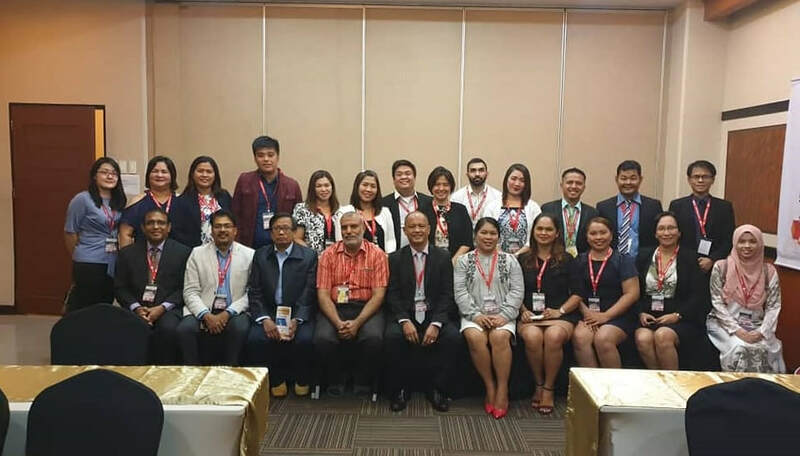 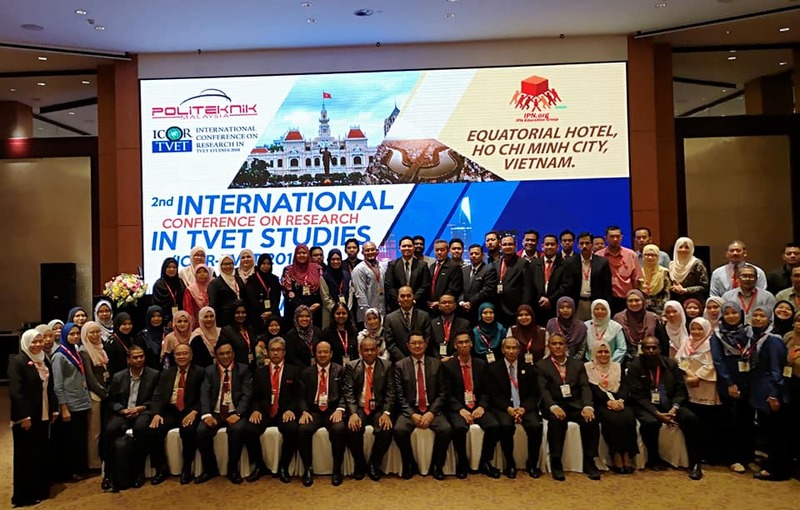 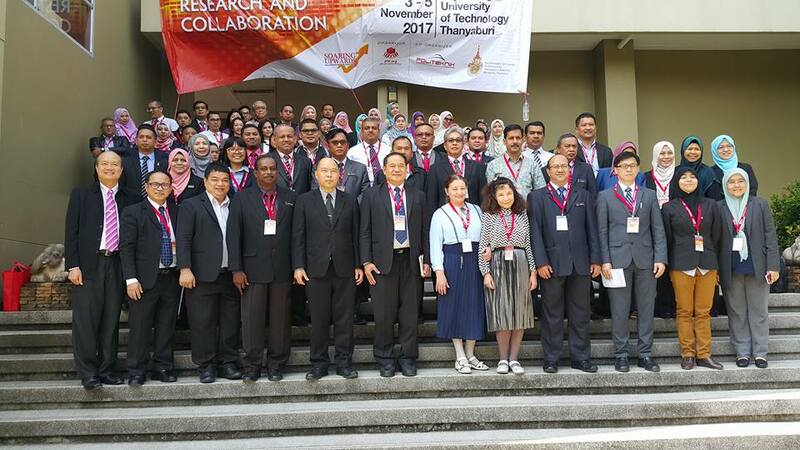 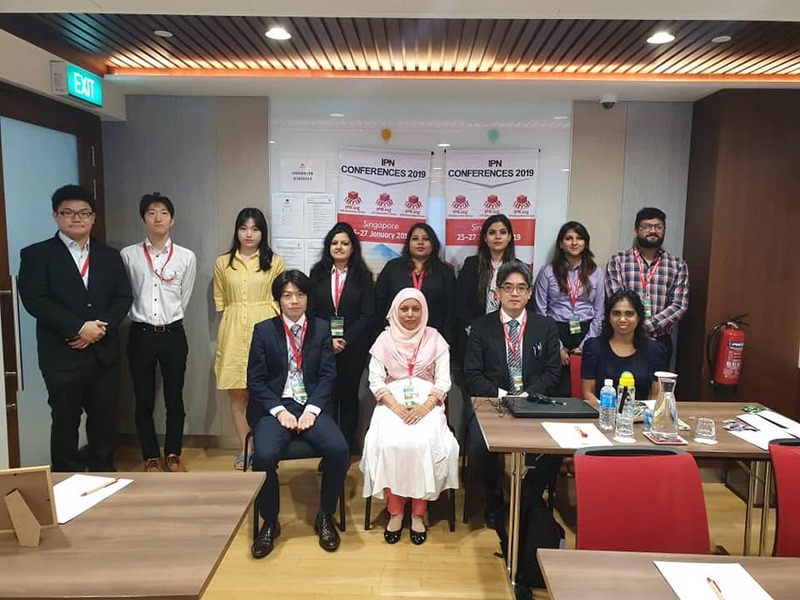 We provide platform for sharing new research outcome and sharing ideas, and help initiate collaboration opportunities by working closely with universities, faculty deans, professors, academic journals, research scientists, engineers, scholars, managers, university postgraduate and undergraduates. 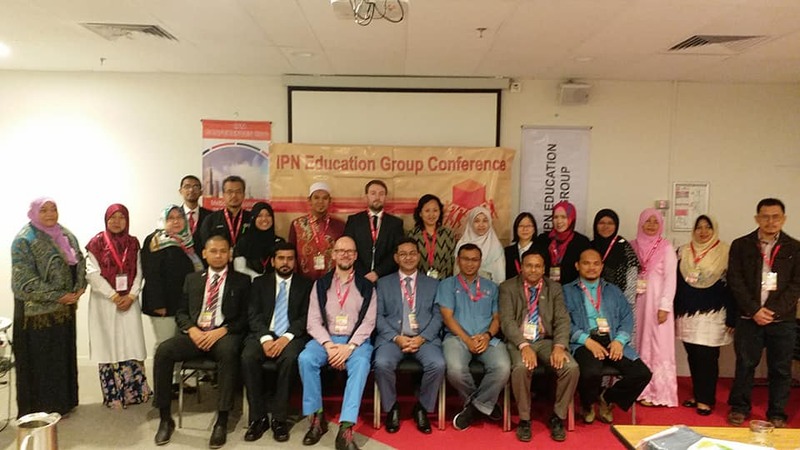 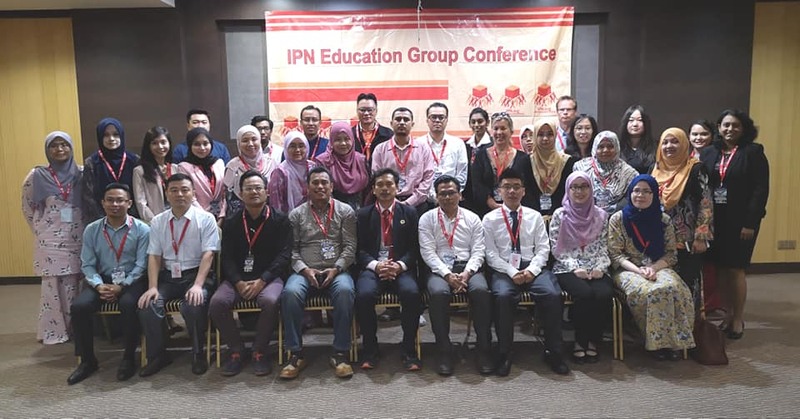 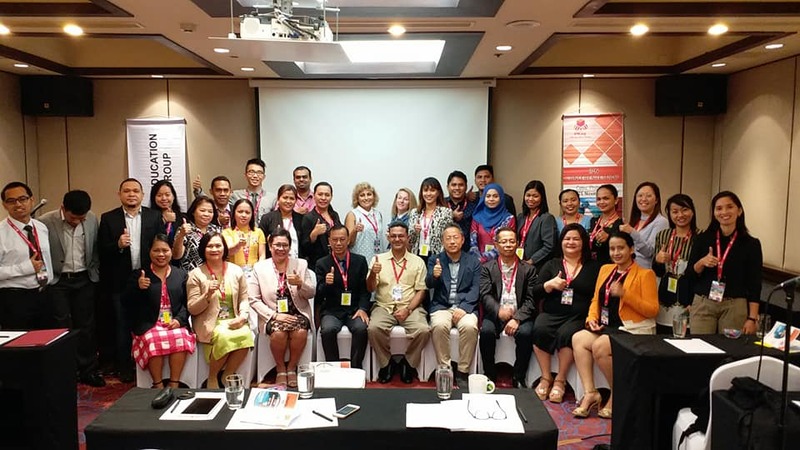 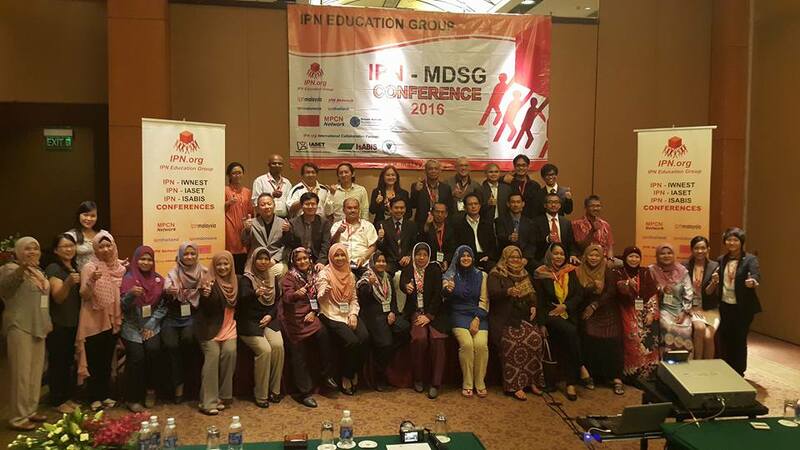 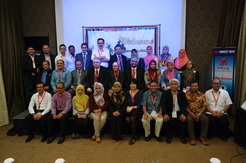 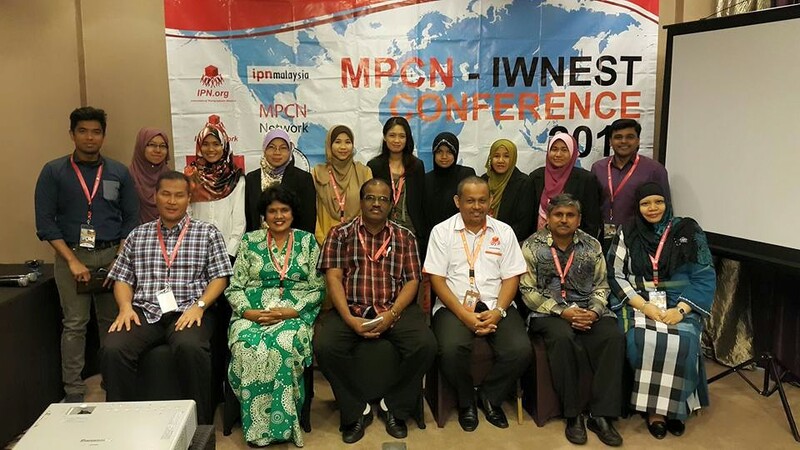 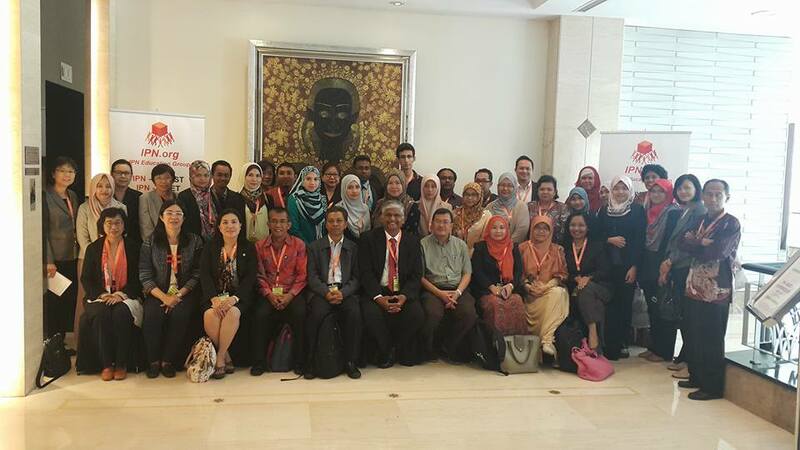 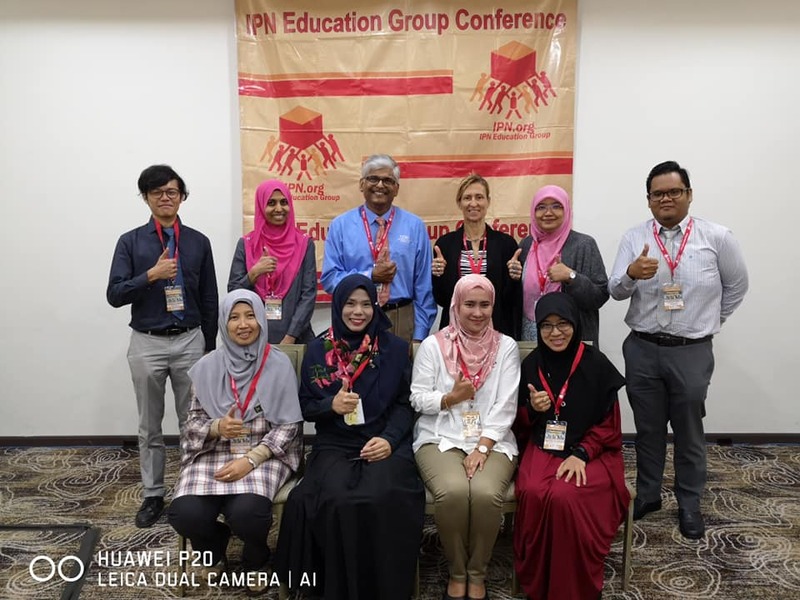 IPN Education Group already organised 143 conferences in 14 countries in cooperation with 200 Committee Members. 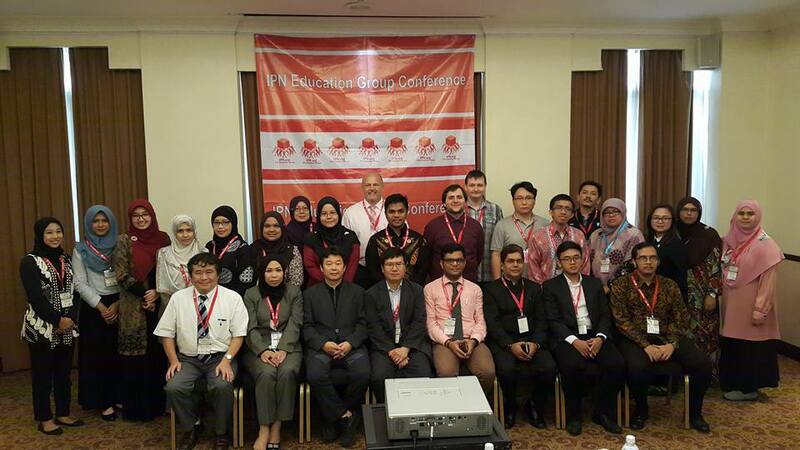 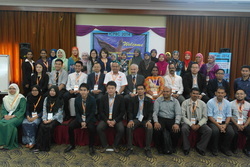 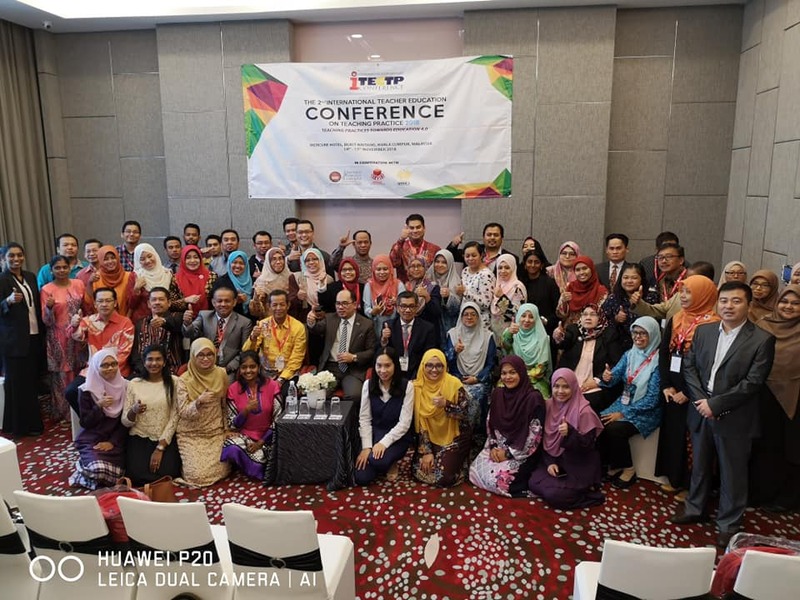 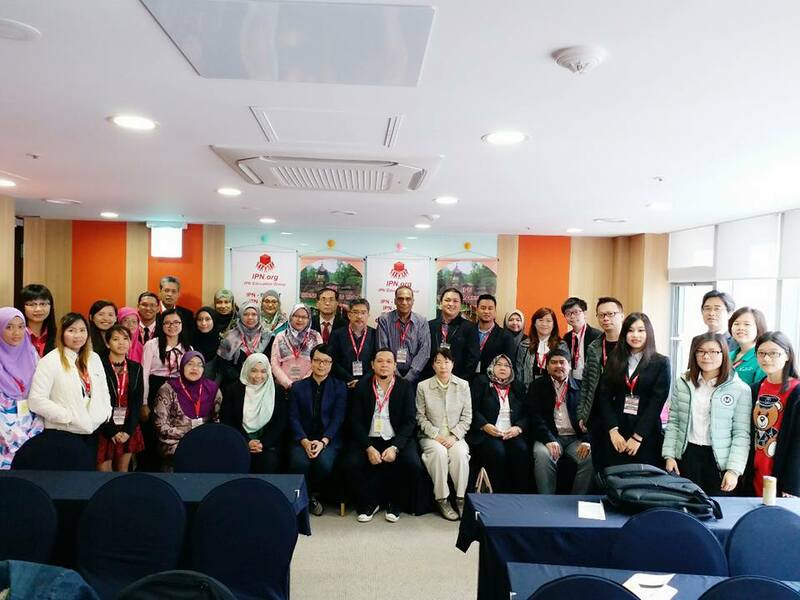 For the past 5 years, we had more than 5000 attendees joined our academic conferences. 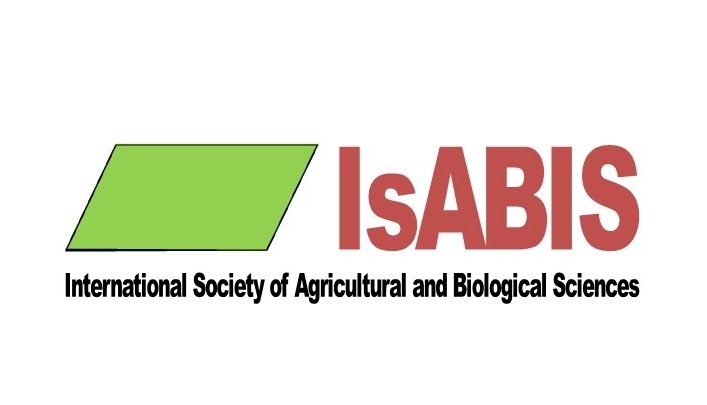 For the inquiries about the conference, please contact the conference secretary respectively, the contact information of the conference can be found at the conference website.